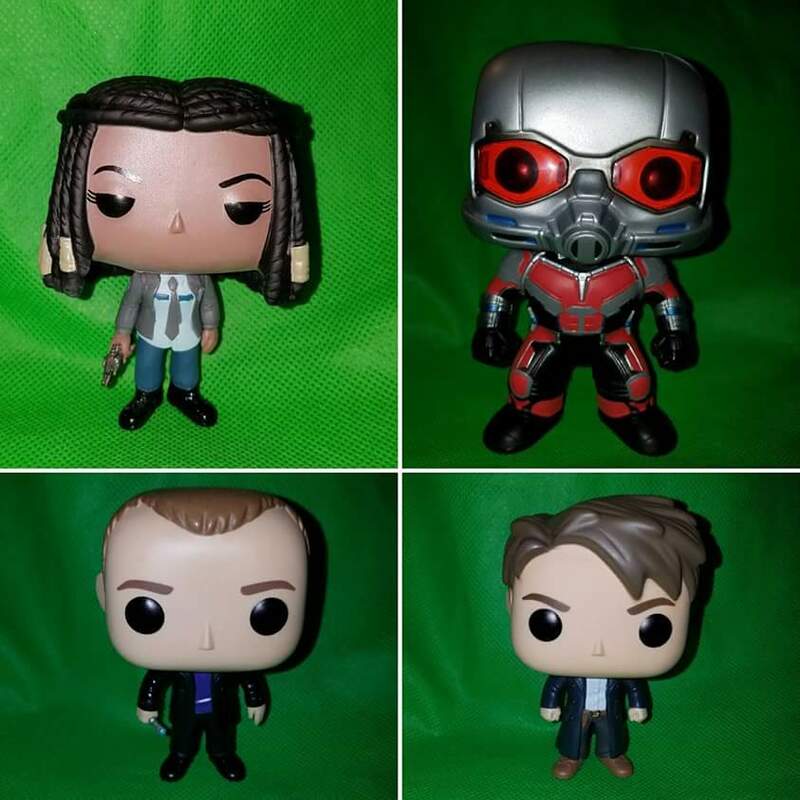 New Pops celebrating the almost end of the off-season. Ride with Norman Reedus finished yesterday, Major Crimes continues tonight, and Containment finishes tomorrow night. We also just finished The Day After, a Russian drama with English subtitles on Amazon Prime. Entire first season, worth a watch.